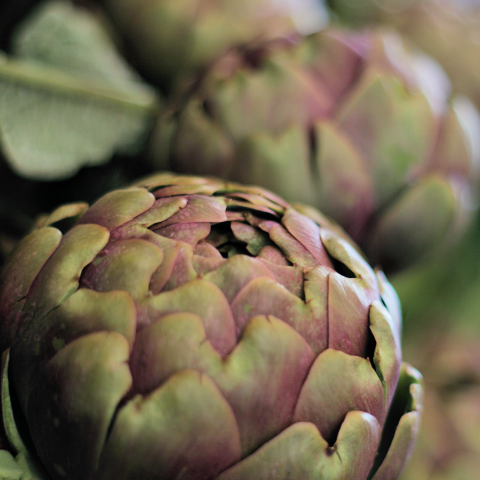 Artichokes are a great favourite in this part of the world, including the distinctive speciality carciofi alla giudia, crispy deep fried artichoke hearts, Roman-Jewish style. An open-​​​​air market is held in Capena every Saturday. As well as being a good place to buy artichokes (and other vegetables, some very locally grown), it’s still a real meeting point for the locals.